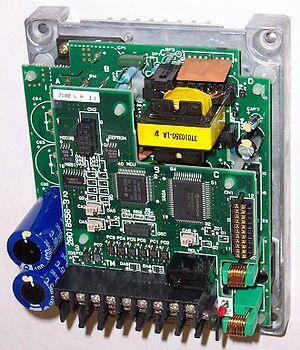 VFDs are used in applications ranging from small appliances to the largest of mine mill drives and compressors. However, around 25% of the world's electrical energy is consumed by electric motors in industrial applications, which are especially conducive for energy savings using VFDs in centrifugal load service, and VFDs' global market penetration for all applications is still relatively small. That lack of penetration highlights significant energy efficiency improvement opportunities for retrofitted and new VFD installations. 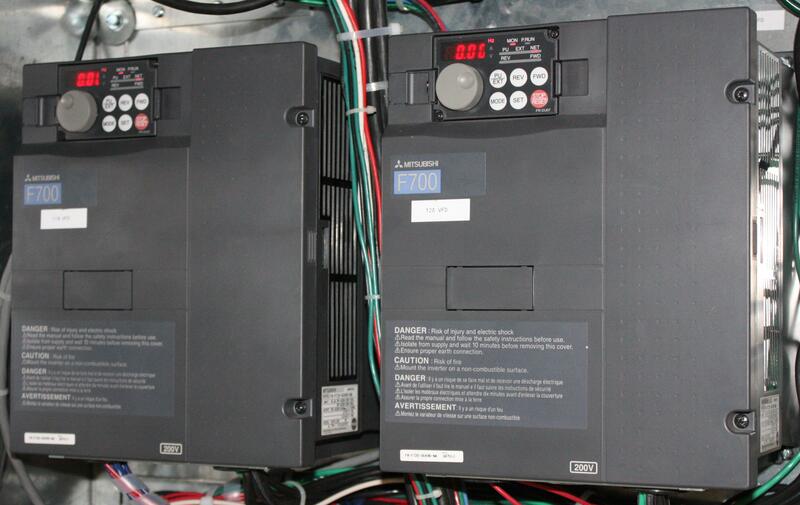 The AC electric motor used in a VFD system is usually three-phase induction motor. 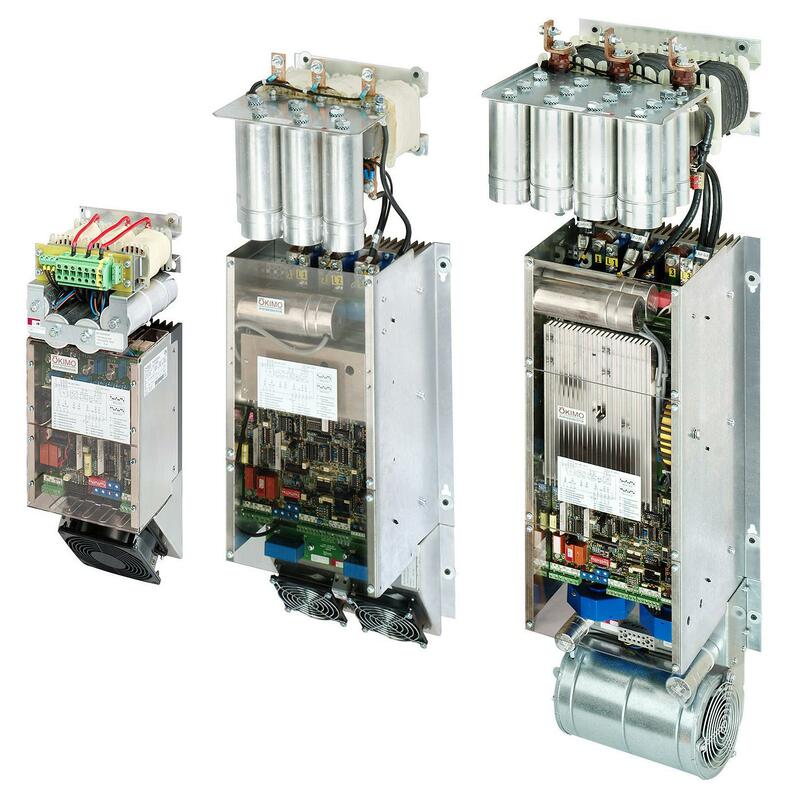 Some types of single-phase motors can be used, but three-phase motors are usually preferred. Various types of synchronous motors offer advantages in some situations, but three-phase induction motors are suitable for most purposes and are generally the most economical motor choice. 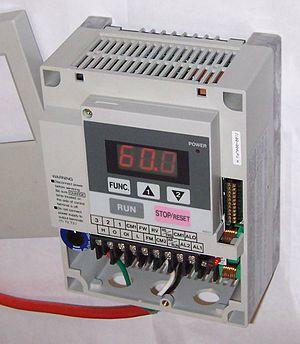 Motors that are designed for fixed-speed operation are often used. 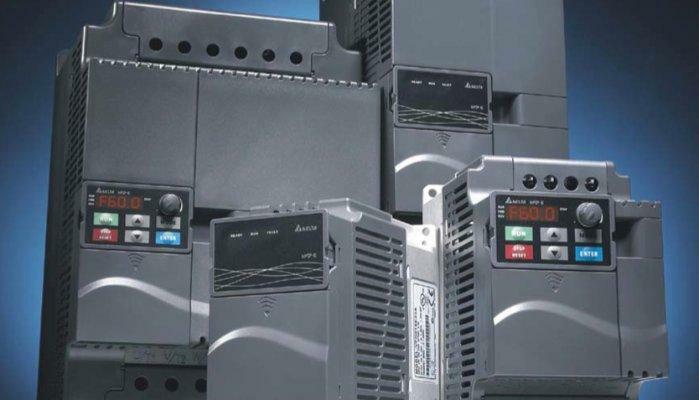 Elevated-voltage stresses imposed on induction motors that are supplied by VFDs require that such motors be designed for definite-purpose inverter-fed duty in accordance with such requirements as Part 31 of NEMA Standard MG-1.